Cashing in! 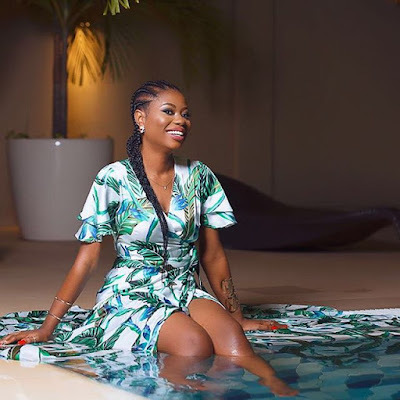 Davido's Baby Mama Sophie Momodu releases Stunning photos as she prepares to Launch fashion line..
We have another Karrueche Tran on our hands people! 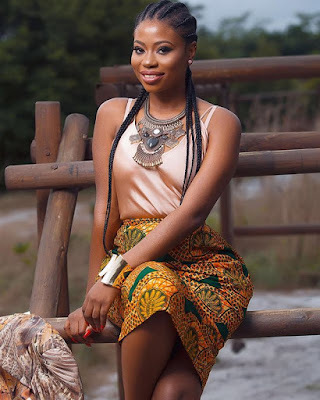 After all that shaming and washing her dirty Linens in publicwith baby daddy Davido in public,Heck we cant blame Sophie for cashing in on that popularity to do something she probably must have been wanting to do before now.. 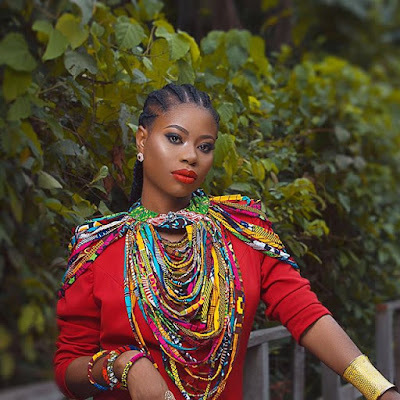 The niece to popular Ovation publisher Dele Momodu is set to launch her own fashion line targeted at the "African Woman"